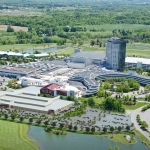 In a plan to marry Las Vegas-style retail strategy to the popular outlet mall format, Tanger Factory Outlet Centers, Inc. and Gordon Group Holdings, L.L.C., are teaming up to develop an upscale outlet center at the Foxwoods Resort Casino in Mashantucket, Conn. 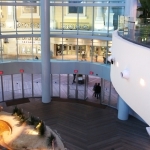 Dubbed Tanger Outlets Foxwoods, the 312,000-square-foot center will be accessible from the casino floors at both the MGM Grand Hotel & Casino and the Grand Pequot Casino Hotel. Located on the Mashantucket Pequot Indian Reservation, the Foxwoods casino complex is the largest in the U.S. by gaming square footage and attracts about 16 million annual visitors, or more than 40,000 people a day. 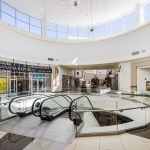 Steven B. Tanger, president & CEO of Greensboro, N.C.-based Tanger, said that tenant interest in the new center is strong but did not disclose the names of potential retailers. However, Tanger’s outlet centers typically have a mix of leading designer and brand-name manufacturers. 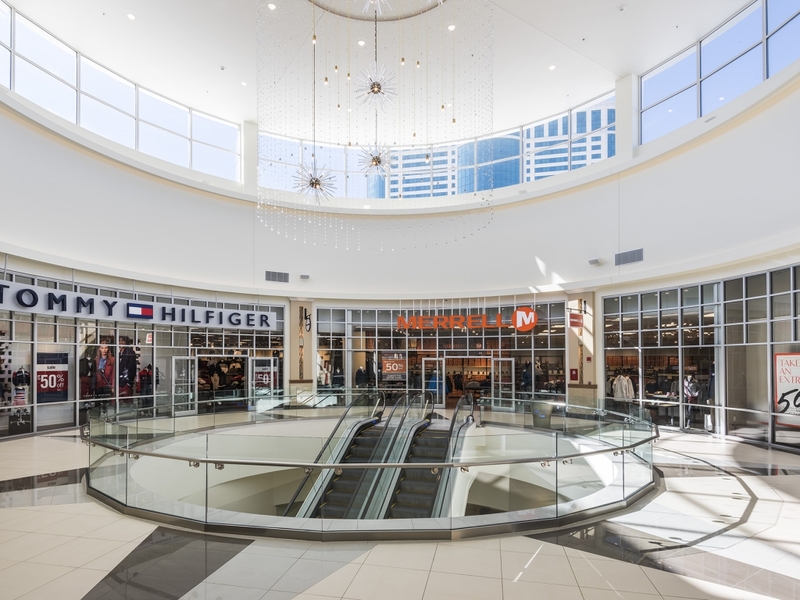 Tanger’s top retail partners are looking for growth in dynamic environments and it is our intent to provide them with great outlet shopping center sites, such as Foxwoods, to meet their needs, Tanger said. Tanger and Gordon Group will build, manage and own the facility. The project’s cost and construction timetable were not released. But it is expected to create over 400 construction jobs and approximately 900 full-time and part-time jobs when it is completed. A Tanger spokesperson confirmed Wednesday afternoon that the Foxwoods project would mark the first time Tanger has developed an outlet center that is linked to a casino. 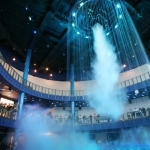 Tanger, which owns, operates or has an interest in 39 upscale outlet centers in the U.S. and Canada, does have a center in Atlantic City, N.J., on BalticAvenue, but it is unaffiliated with any of the city’s hotels or casinos. 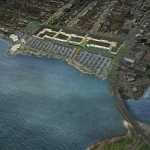 Tanger and Greenwich, Conn.-based Gordon Group are also joining forces for the first time, the spokesperson said. Gordon Group is associated with numerous projects including The Shops at Mohegan Sun Casino, another resort in Connecticut; The Beverly Center in Los Angeles, and The Forum Shops at Caesars in Las Vegas, which has more than 160 boutiques and shops and recently underwent an 175,000-square-foot expansion. Brent Pirosch, director of gaming consulting services for CBRE’s Global Gaming Group, told CPE on Tuesday that combining upscale retail and casinos has been a trend in Las Vegas for more than a decade. Pirosch pointed out that the city hosts some of the nation’s top performing malls, which regularly rack up more than $1,000 per square foot in sales. Retail and gaming do go well together, Pirosch said. Most people don’t spend their entire time only gambling. Pirosch said East Coast casinos that have added significant retail space in recent years are the Borgata and Tropicana, both in Atlantic City. We like the marriage of retail and gaming, especially if the merchandising plan for the retail makes a match with the customer demographics at the casino, he said.